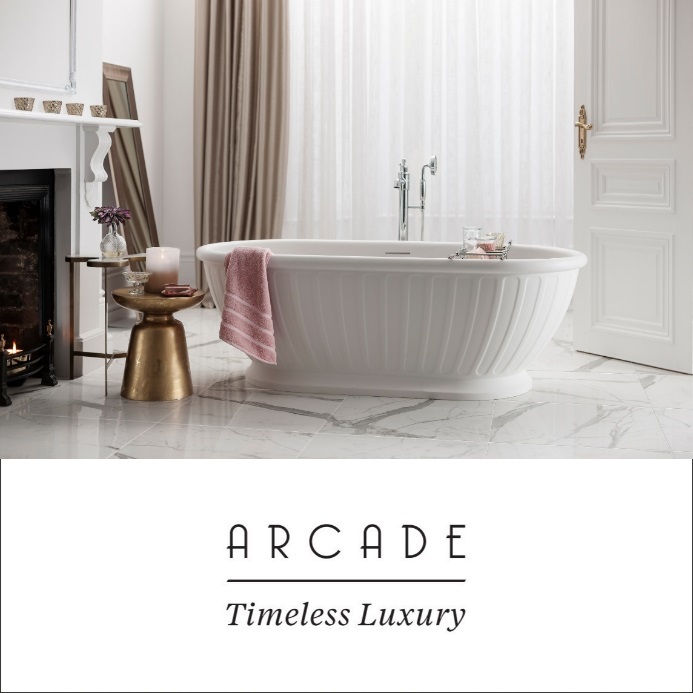 Bathroom Brands group is introducing the beautifully crafted range- Arcade. 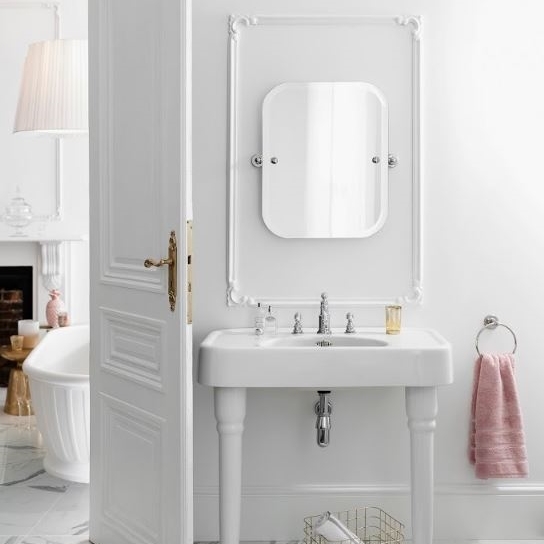 The Arcade is delicate bathroom pieces with an exceptional Belle Époque appearance created to join the gap between today’s contemporary minimalist and yesterday’s period look. 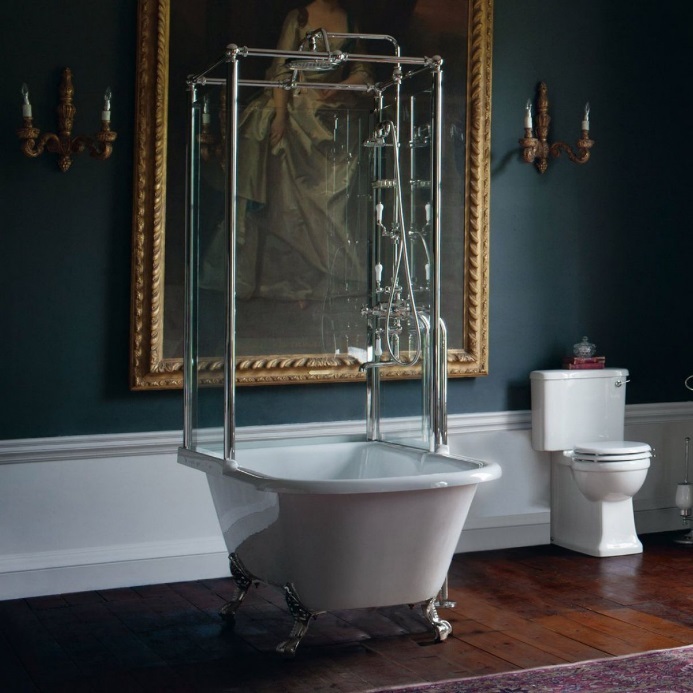 Featuring exquisite ceramic sanitary ware, freestanding baths and spectacular brassware. You can complete the luxury look effortlessly with Arcade. Finished in thick nickel coating, the Piccadilly delivers hotel kind grandness and luxury for any bathroom. The stone resin shower tray is designed to warm underfoot and come with nickel aluminium legs. This shower Temple is also available in the version with a freestanding bath. This single ended bath provides the solution for limit space while maintaining the grand luxury style. You definitely can’t find any basin and wash stand as this. 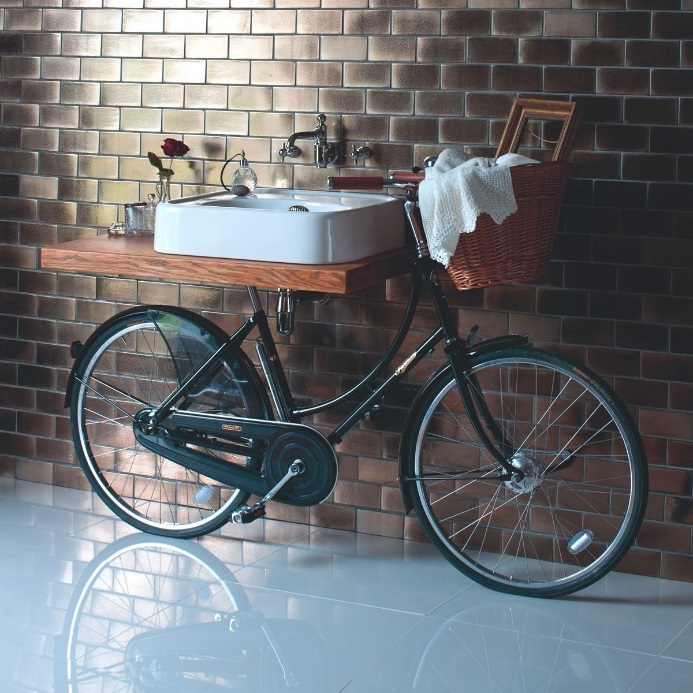 The quirky Pashley Bicycle Basin and Wash Stand allow you to express your creative personality! At the same time, it still performs its functionality perfectly. Featuring smooth, curved corners, the design will neatly grace your bathroom. The Arcade Rectangular Swivel Mirror is available in two options, nickel or chrome plated brass wall mounts, so you can find the perfect option to harmony with your interior.